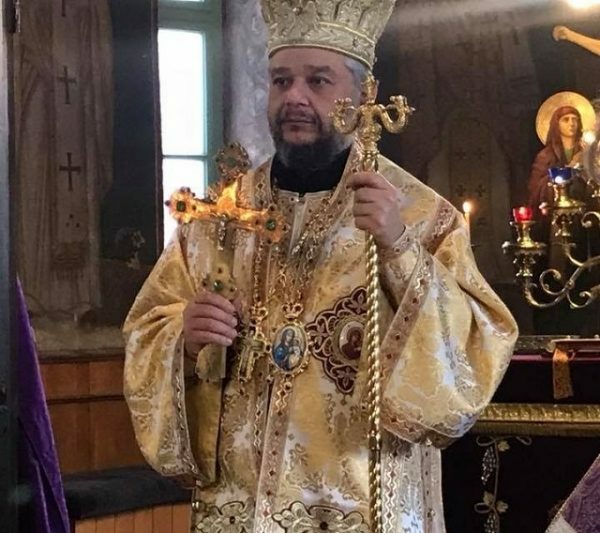 In his video interview to YouTube channel Povesti Metropolitan Kiprian of Stara Zagora spoke about the church life in Ukraine. He said that the Holy Synod of the Bulgarian Orthodox Church had set up a commission for studying all documents and circumstances relating to the Ukrainian church crisis and expressed his hope that with God’s aid the situation would be resolved in the canonical framework. The archpastor said and expressed his hope that the Ukrainian Orthodox Church will preserve its unity.